This is my third article about Cross site Scripting Tutorial. Last time, i explained how to do vulnerability test for XSS and some filter bypassing technique. 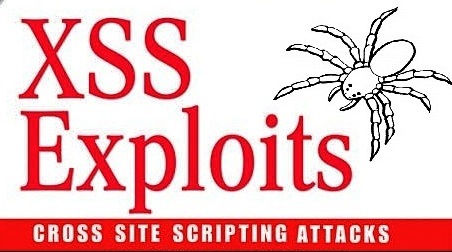 Now let us see how a hacker deface a website with XSS vulnerability? Never implement this technique. I am just explaining it for educational purpose only. Defacing is one of the most common thing when the hacker found the vulnerability in website. Defacing is changing the content the website hacker content. Most of time, attacker use this technique to inform about the vulnerability to Admin. But it's bad idea..! First of all upload some defacement page(html) to pastehtml.com and get the link. This script will redirect the page to your pastehtml defacement page. Note: You can deface only persistent XSS vulnerable sites.